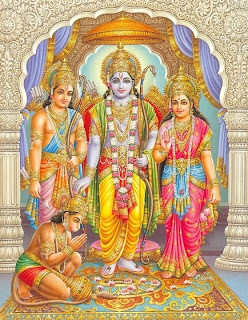 Download free ramayan in hindi Language. This e-book is in pdf format. 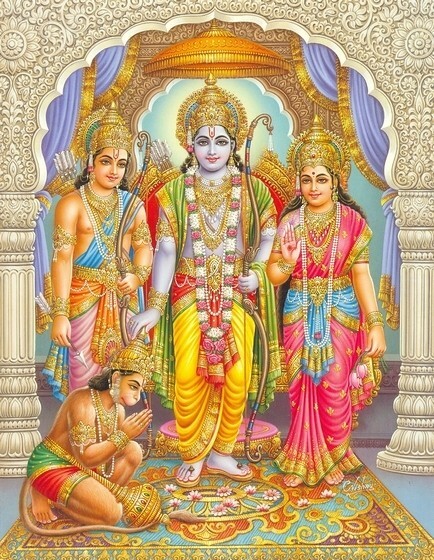 To download ramayan in hindi CLICK HERE. 1 Response to "Free download eBook of Ramayana"